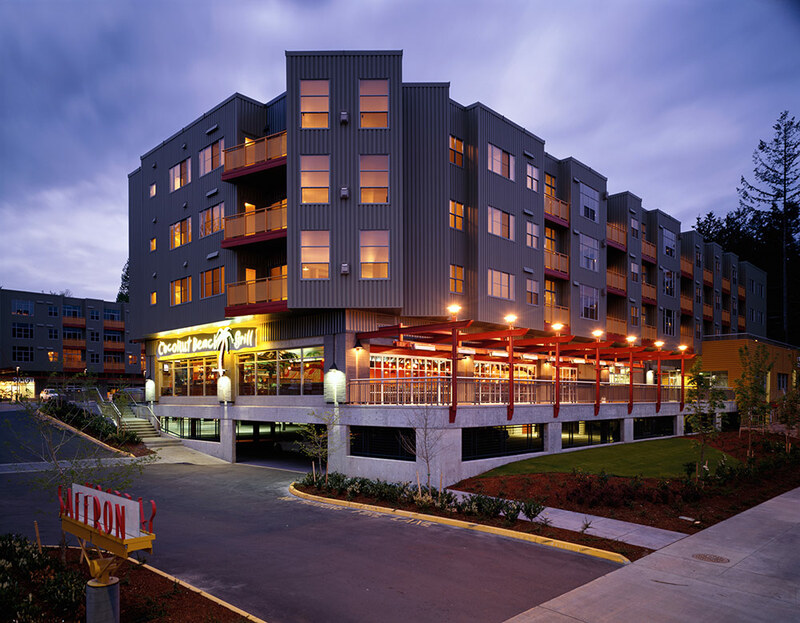 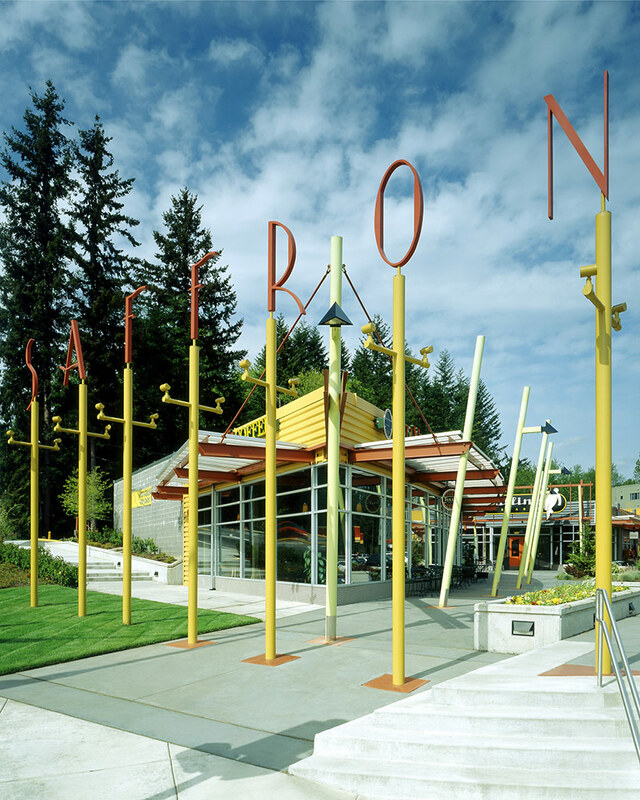 Located at the heart of the newly incorporated town of Sammamish, Saffron provides a pedestrian-oriented, urban center aimed at removing suburbanites from their cars. 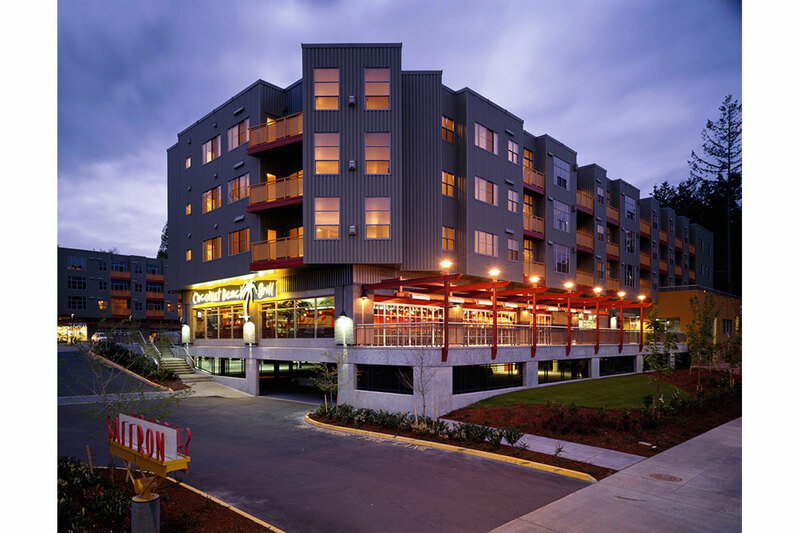 Ninety-nine apartments and a 50,000 sf mix of lively shops, restaurants, cafes, and services surround a private plaza open to the public. 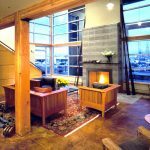 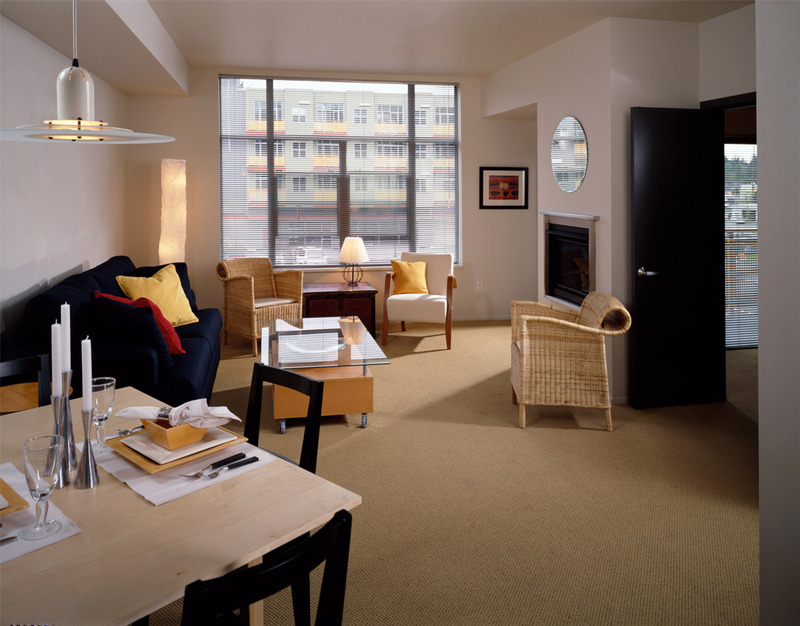 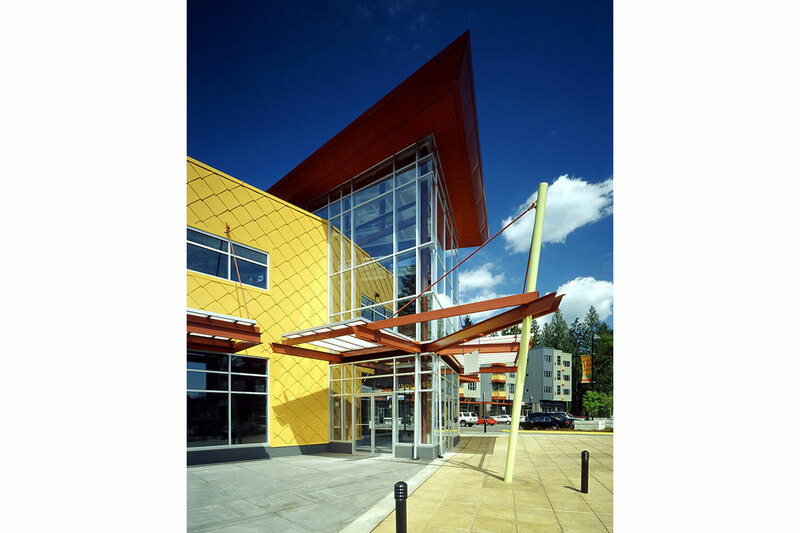 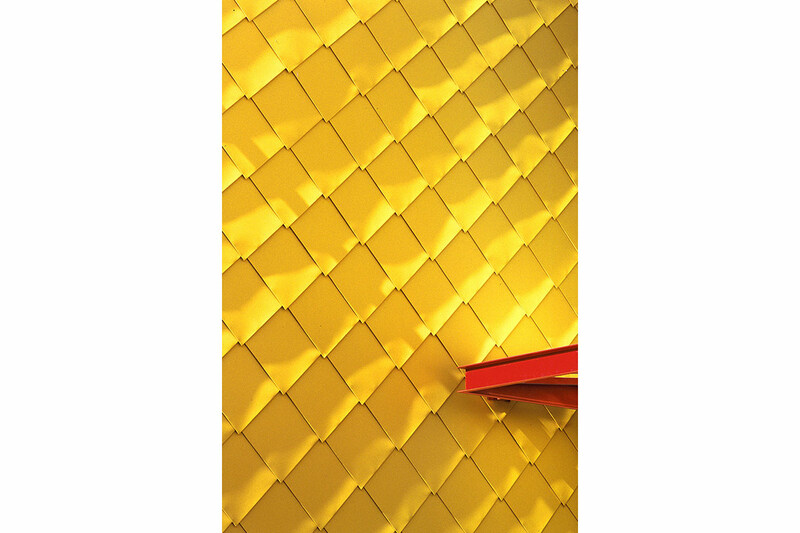 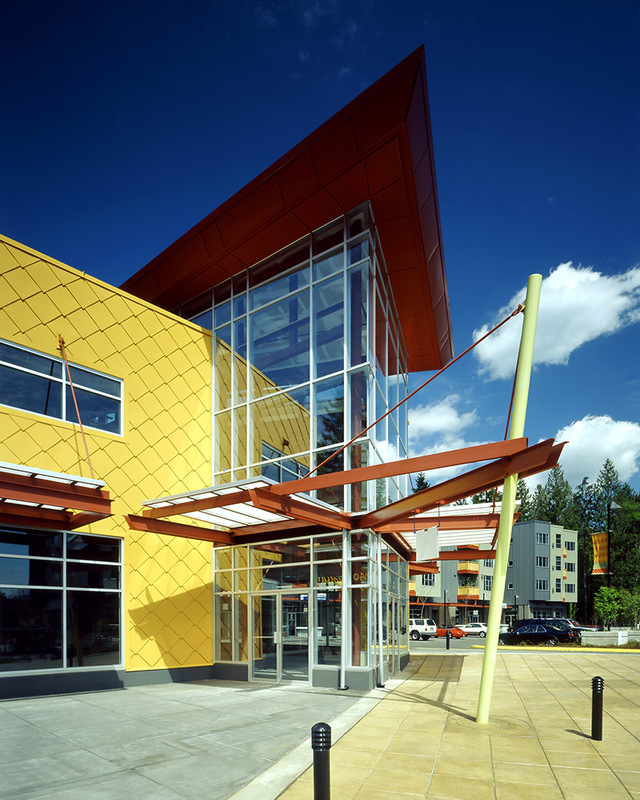 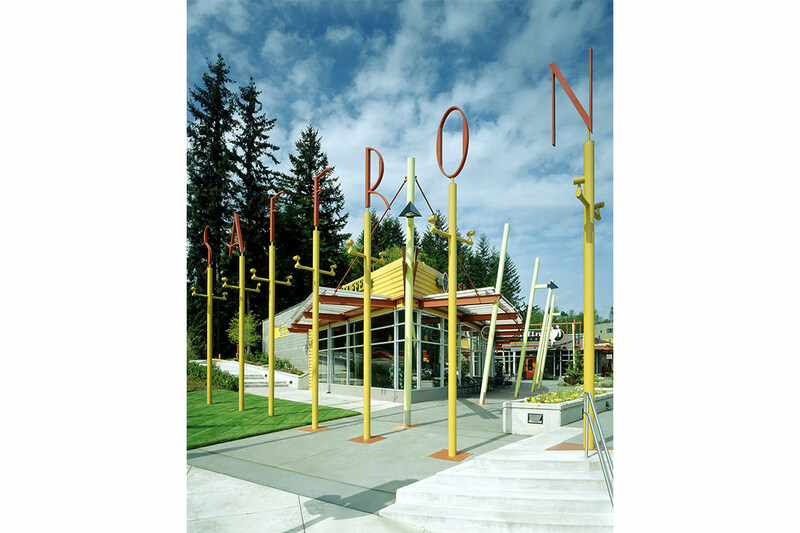 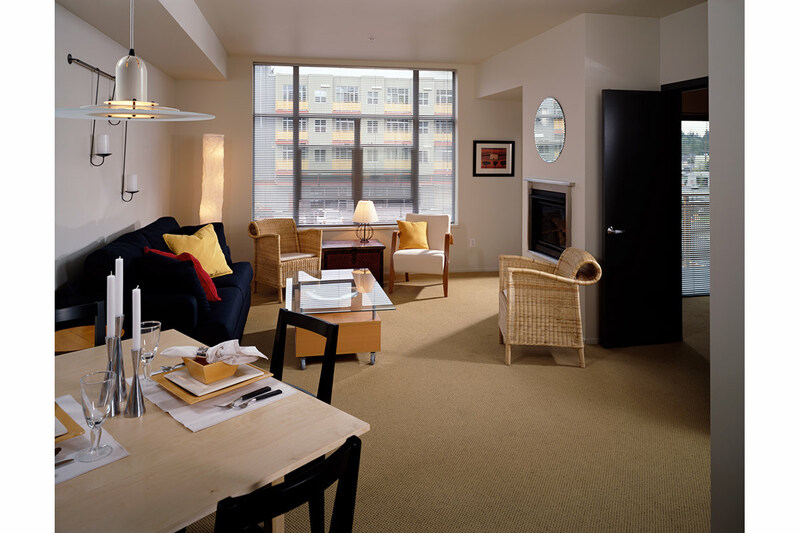 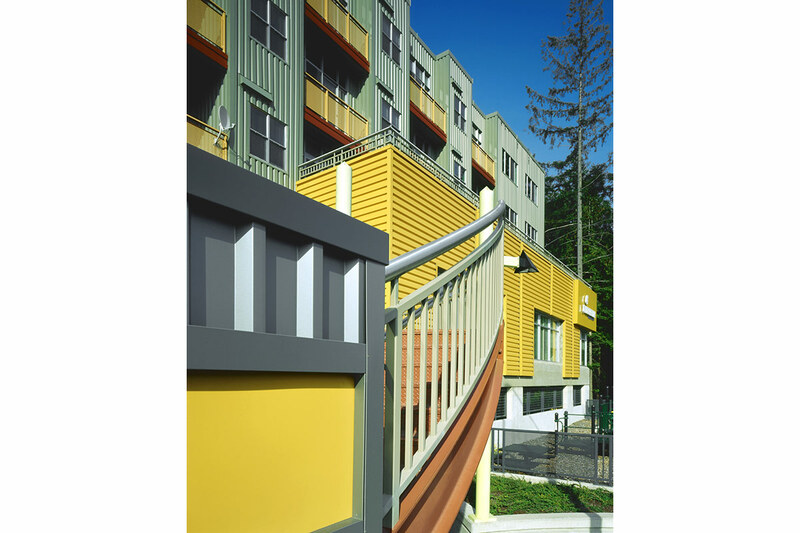 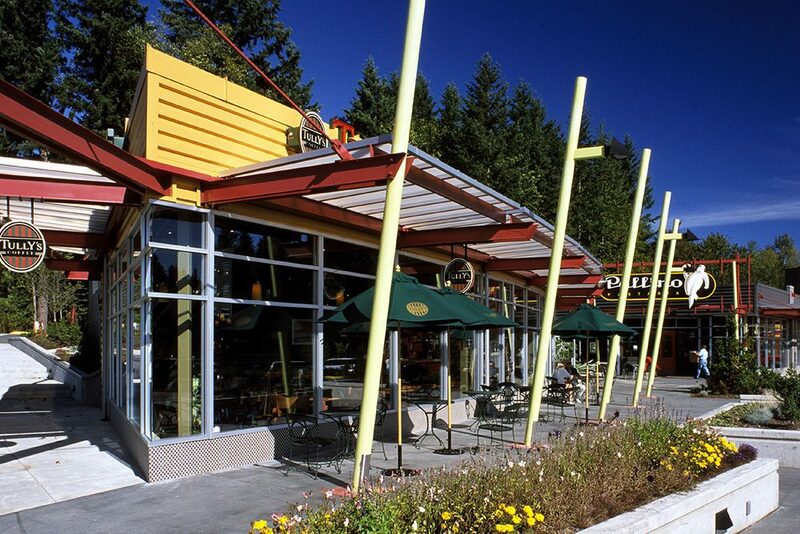 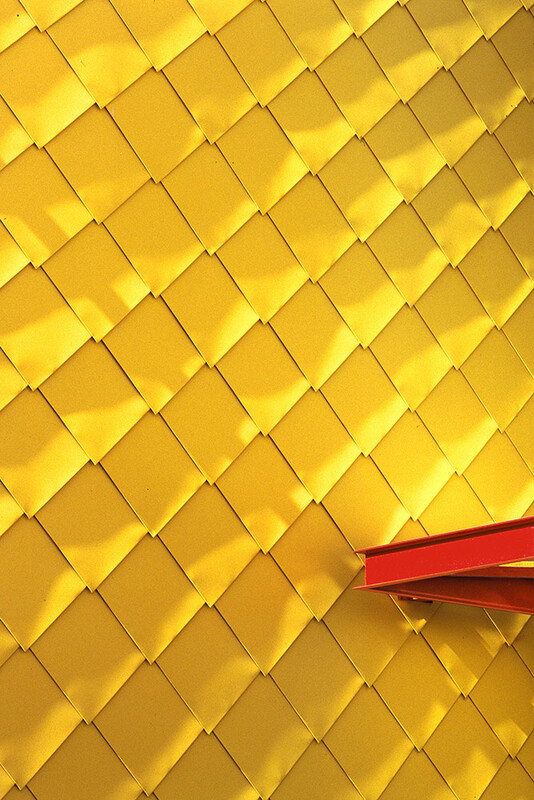 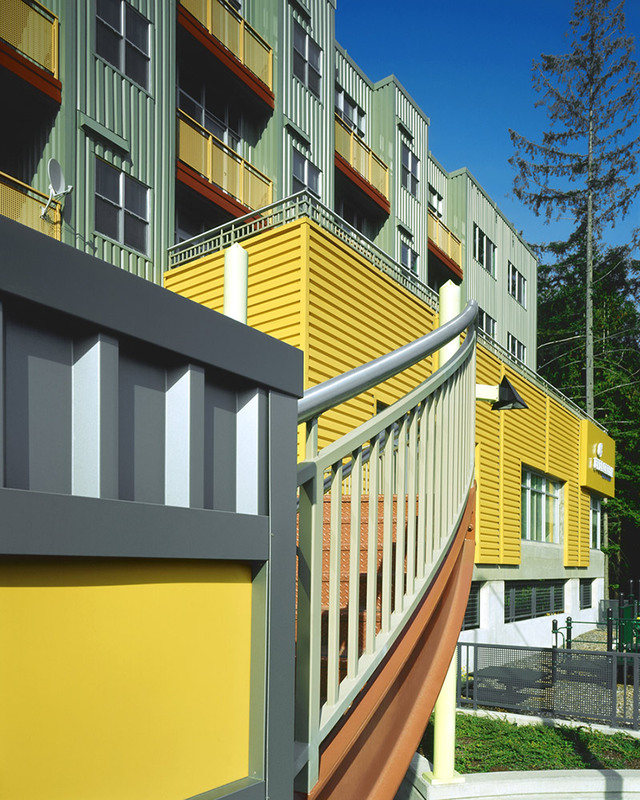 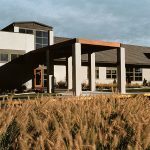 Saffron received a Commendation Award from the AIA/Seattle Honors Award program in 2000 and was featured in the 2000 AIA/Seattle and the Seattle Times “Housing the Northwest” tour.